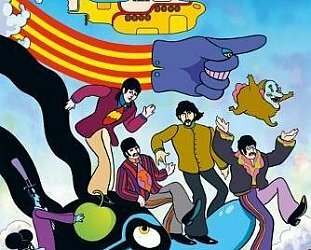 Although Record Store Day -- this year Saturday April 21 -- has become a commercial enterprise with limited edition vinyl of records you probably don't need by major artists cashing in, there is still something quite exciting about the buzz around it . 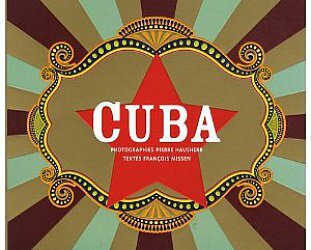 . . and of course an excellent catalogue of albums on freshly minted vinyl which you actually do want. 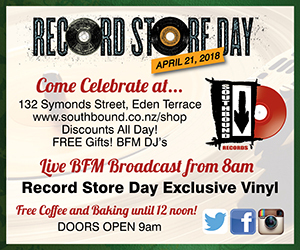 Southbound Records in Auckland manages to walk a friendly line between commerce and hospitality because aside from this year having over 300 new releases for RSDay they also have free coffee and freshly baked homemade goodies until noon. Music and munchies? What a lovely idea. Among the releases at Southbound are Unitone Hi-Fi's debut album Wickedness Increases which has been remastered and comes as a limited edition of just 300 copies. 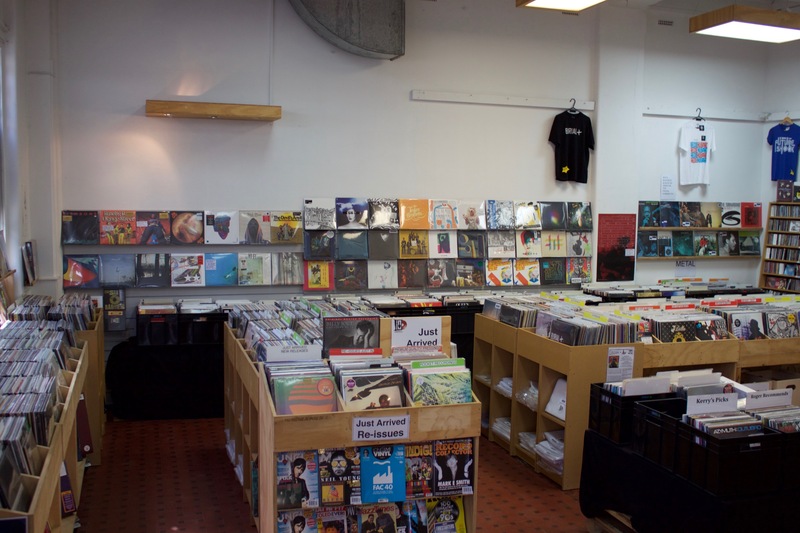 In addition Southbound offers 50% discount off secondhand vinyl and 10% off their current new stock. And there will also be bFM Djs and more. Dor open at 9am and all releases on a first come first served basis. Polish up that credit card folks. See you there. 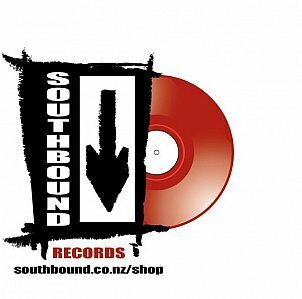 Southbound Records' website is here.